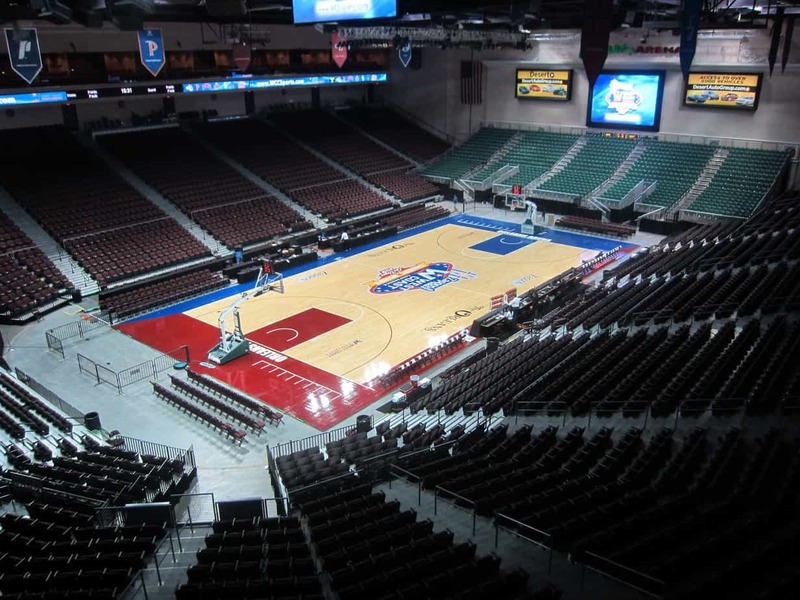 The Orleans Arena, a Boyd Gaming facility located just west of the Las Vegas Strip, is one of the nation’s leading multi-purpose sports and entertainment facilities and the 2014 recipient of the Venue Excellence Award from the International Association of Venue Managers. 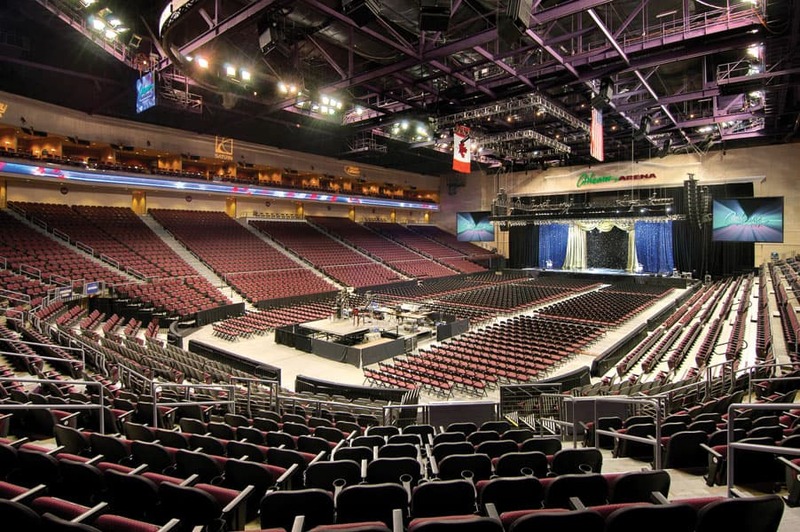 In addition, the Orleans Arena is one of only a handful of arenas in the United States to achieve LEED Gold Certification and is part of the largest company in Nevada to achieve SHARP Certification for commitments to safe venue operations. 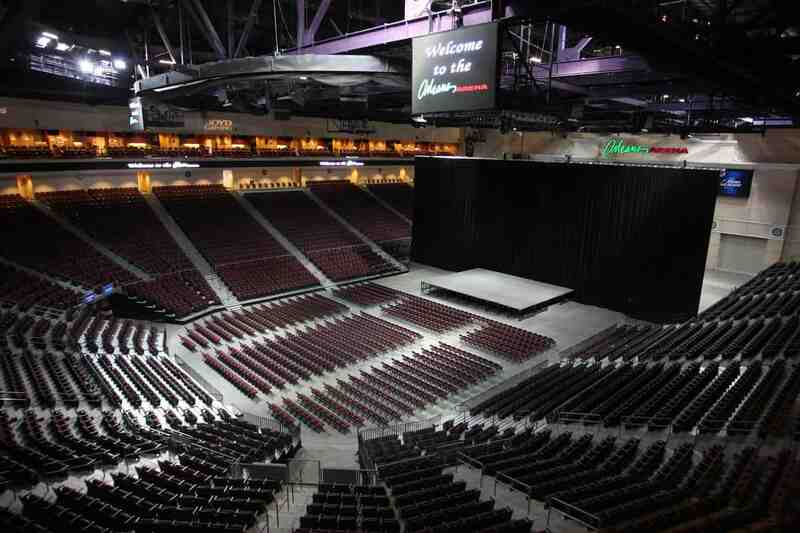 According to Venues Today magazine, the Orleans Arena, which hosts more than 200 events each year, consistently ranks in the Top 10 for ticket sales in the United States and internationally among venues of similar size. These events include nationally touring concerts, NCAA basketball conference tournaments, family shows, motorsports and other unique events.